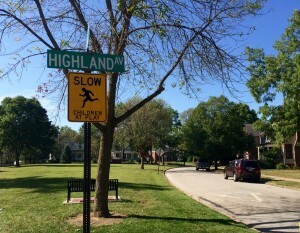 Welcome to Highland Park ~ a Historic Neighborhood in Lafayette, Indiana! Period revival, high-style Victorian, Craftsman, and Classical architecture dating from 1891 to the 1920’s fills Highland Park neighborhood in Lafayette Indiana. 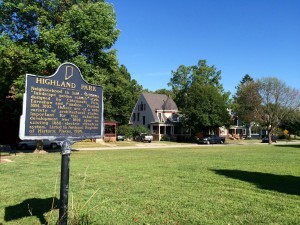 Highland Park was Lafayette’s first planned subdivision. With it’s charming winding brick streets and avenues, Highland Park has become a highly desired area for many homeowners. 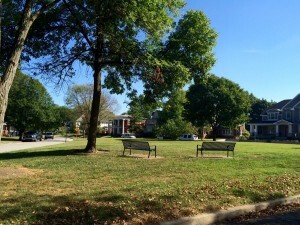 The original plat boasted a triangular park, like an island bordered by Miami, Pontiac and Highland Avenues that is a wonderful feature of this neighborhood and is used for neighborhood gatherings and events. There is also a deep ravine which is traversed by means of a “bicycle bridge” that was originally built to assist school children in reaching the former Highland School. The area was listed on the National Register of Historic Places in 1996. Highland Park is located near the Lafayette Country Club and is convenient to downtown Lafayette, Purdue University and West Lafayette. To learn more about Highland Park, visit their neighborhood association website. 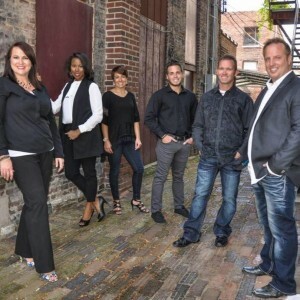 If you would like to learn more about homes for sale in Highland Park in Lafayette, Indiana contact The Romanski Group (765) 293.9300! Curious to know the current value of your home in Highland Park?